feature a simply stunning development with a stylish facade featuring sleek lourves and distinctive lighting at dusk. 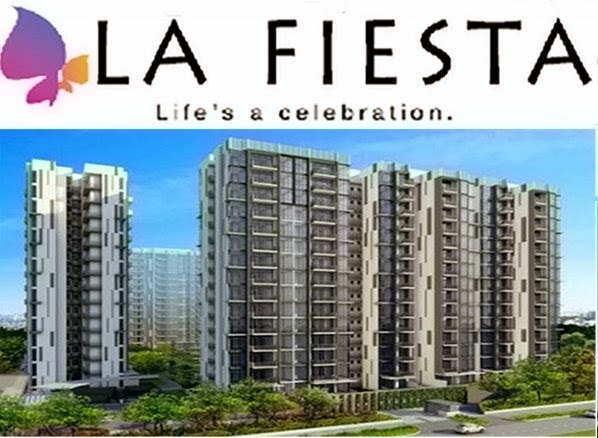 is well-connected to both the modern conveniences and pleasures of life with doorstep to the busting Compass point and with stone throw to Sengkang MRT station, ensure that you are never far from the action, wherever it takes place in Singapore. is almost like enjoying rides in the amusement park. Situated in the heart of Hougang, an amazing hive featuring reputable city attractions and up-to-the-minute style, you are pampered with choices. Forget mundane. This residential number is fashioned for you, the young, vivacious and fabulous. Walking Distance to Sengkang MRT (North East Line), for easy access to shopping and eateries out of Sengkang like Buangkok, Hougang and Kovan MRT. Walking Distance to LRT to every part of Sengkang. 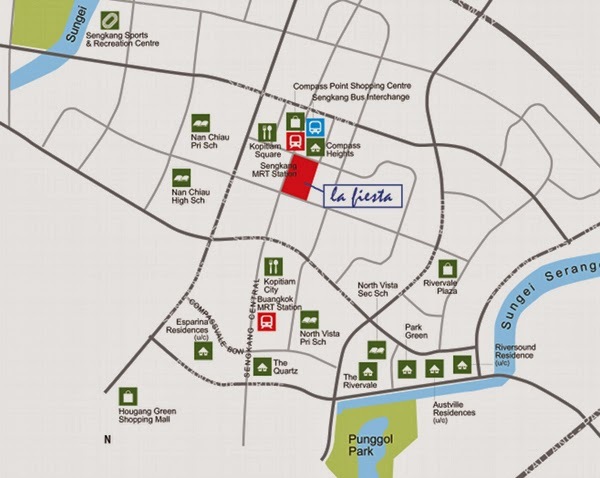 Walking distance to Compass Point and Kopitiam Square for all your shopping and eateries. Drivers can enjoy close access to TPE which brings you to KPE and SLE. Established estate with shopping malls and transportation convenience a attraction for good tenants. Good schools within 1 Kilometer. Close proximity to Parks and other recreation activities. Good appreciation with MRT and malls at your door. Top-end finishing with branded appliances. express highway to KPE / TPE / SLE, etc. Marina Country Club & Seletar Country Club, etc.